As the first light of the morning gleamed across the ripples of waves, local surfers suited up to compete in the annual California Street Classic. 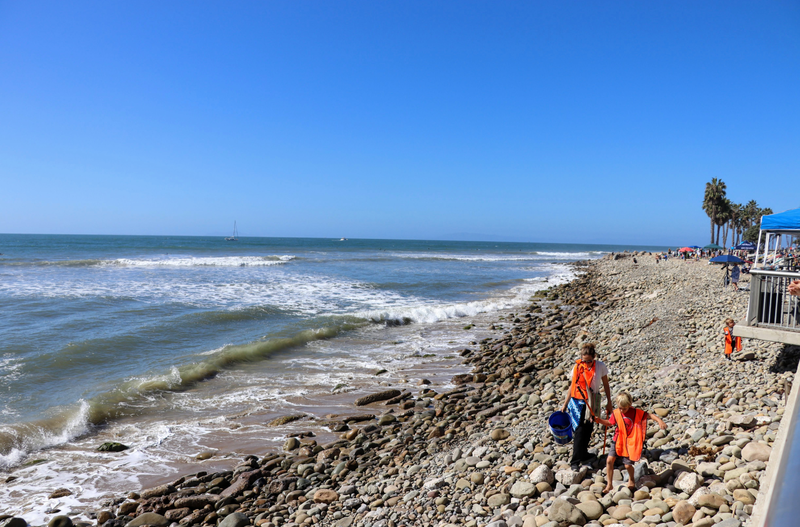 This recurring event has washed up on Ventura’s shores for 33 years, bringing a reminder of Ventura surf culture with it. Enveloped by mountains with a pier jutting out of the center, the Ventura cove has been home to surfers for ages. The geography of Surfers’ Point creates a certain style of wave that has been appreciated and recognized by generations of surfers in the pursuit of the perfect wave. The lilliputian amount of surfers that scattered California beaches during the 1950s altered the perception into what we see surfing as today: a worldwide phenomenon that has people from all walks of life looking to the horizon for a perfect set of waves to come breaking on their shores. Ventura has been a founding father of this surf culture around the globe. According to the Ventura Surf Club website, the first ever surfing contest was held at the end of California Street on July 4, 1965. It attracted world-renowned surfers and put California Street on the map for surfers and beach fanatics alike. The Tom Morey Invitational was the birthplace of Ventura’s surfing as it specified the culture behind it, alongside the California Street Classic that occurred on Sept. 15, 2018. 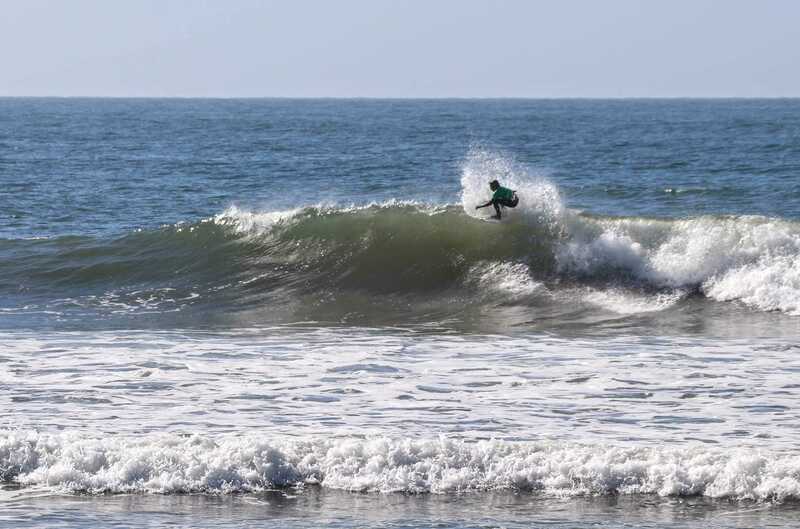 Sponsored by a multitude of local businesses and hosted by the Ventura Surf Club, the competition is the first and oldest longboard contest held in the United States. 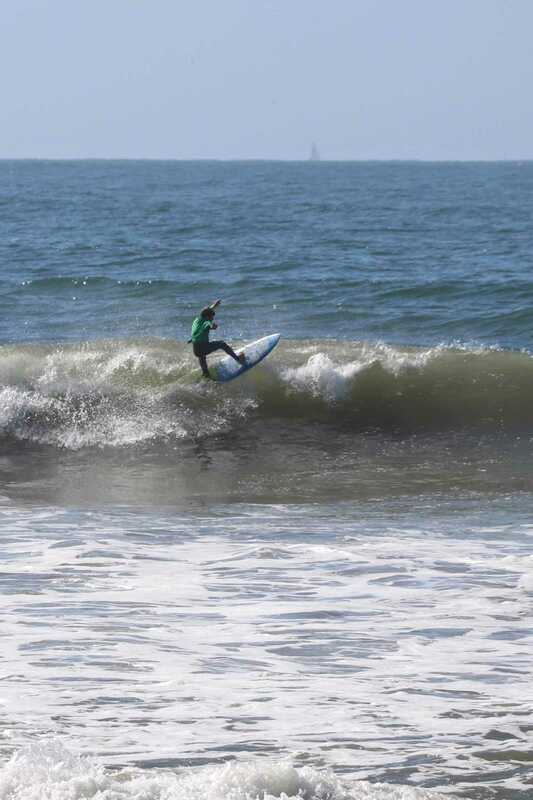 The variety of contestants was representative of the variety of surfers here in Ventura. Age divisions ranged from 13 and under to 70 and higher. Jolie Steur ‘22 has been surfing since she was 3 years old. Growing up with the surfing community around her helps her join competitions and strive to do her best, no matter the outcome. The sport of surfing is like no other; there are no rules, no referees, no coaches and no concrete winner—just the pursuit of another wave. This lack of regulation stifles feelings of competition and creates an encouraging atmosphere. The common ground between local surf shops is one that has withheld the test of time, to give surfers both the opportunity to hit the water, and to have a good time. Ventura has had skin in this game for quite some time now. Surfing is a key aspect to Ventura’s community, in the way same way that surfing itself is its own community.